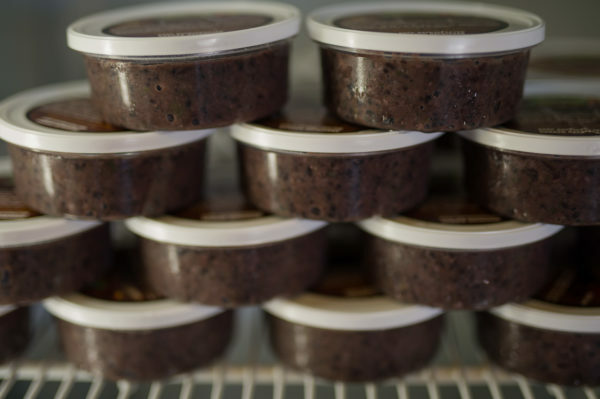 Fresh Is Best SMOKEY BLACK BEAN DIP is a must for those looking for a great tasting and high protien dip or spread. Made with fresh garlic and smoked sea salt great on everything! Made fresh with all natural preservatives. Low sodium. No added sugar. Coming to DELI DEPARTMENTS in Western Canada 2019 & always available at our FIB RETAIL STORES.